APA-Mbabane (eSwatini) — A delegation of 10 Executive Directors (EDs) from the African Development Bank will be on a three-day stakeholder consultation mission in eSwatini over the period 27-30 January 2019. 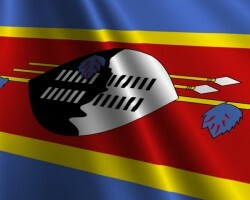 APA-Mbabane (eSwatini) — Finally, about 30 emaSwati who were in South Africa (SA) illegally have been deported back to eSwatini. APA-Mbabane (eSwatini) — A teenage mother delivered a baby weighing 6kg, which health practitioners frowned upon but otherwise recorded as historic. 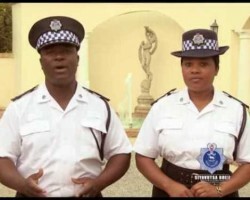 APA-Mbabane (eSwatini) — The rate of crime has declined by only 2 per cent in eSwatini compared to 2017. 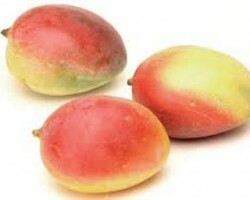 APA-Mbabane (eSwatini) — eSwatini has recorded the highest ever mango yield at 2000 tonnes in the 2018-2019 farming year. APA-Mbabane (eSwatini) — The ministry of Agriculture has lifted the ban on some animals and animal products from South Africa which was stricken by foot and mouth disease. 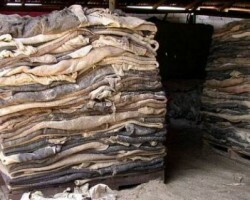 APA-Mbabane (eSwatini) — With the capacity of exporting 250 000 hides and skins, eSwatini is losing $6 million per year by not taking advantage of a regional market to export footwear.